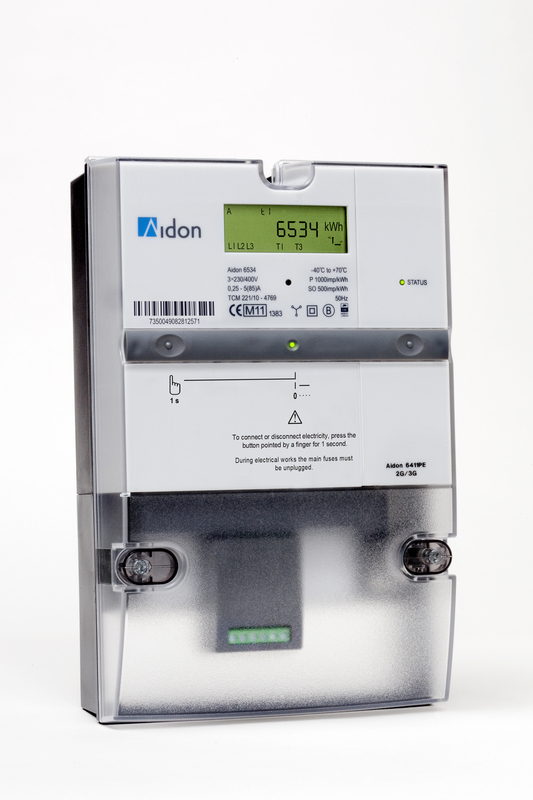 We are an established supplier of smart grid and smart metering technology and services in the Nordics. 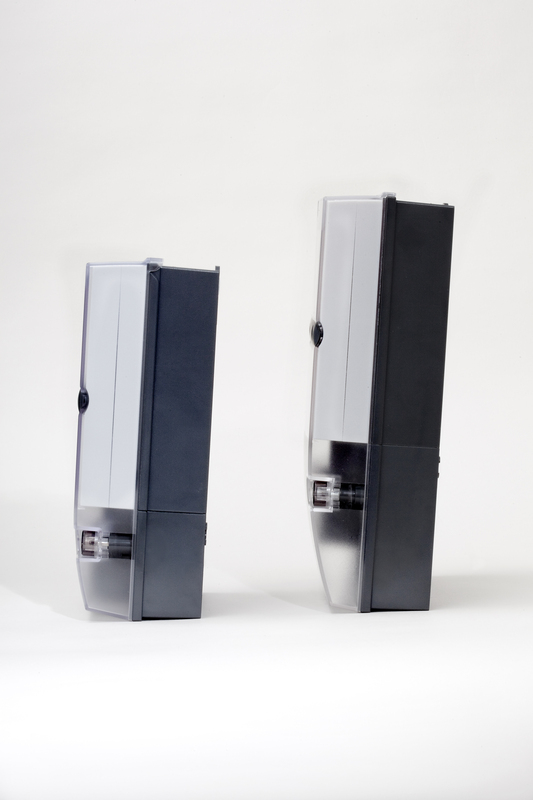 From our earliest days in 2004 to the present, we have been helping our customers, distribution system operators (DSOs), boost the reliability of electricity distribution and cope with the big changes that are under way in the energy sector. The issue of climate change has become a defining feature in energy policy-making. To meet carbon emissions reduction targets, it is necessary to generate electricity from renewables, reduce consumption and further improve efficiency. 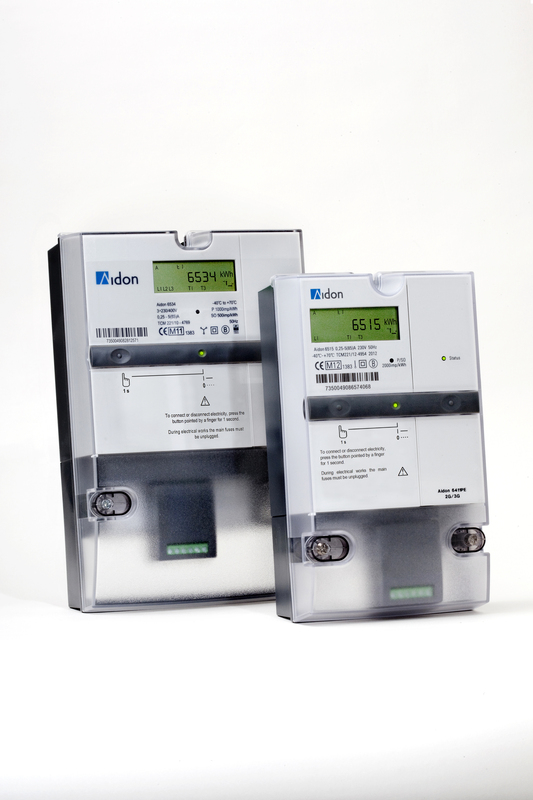 Digitalisation is altering the energy market, leading to automated networks and processes. Making use of the latest technologies and combined with our in-depth knowledge of the Nordic energy markets, we help our customers fulfil their primary responsibility: ensure the faultless delivery of electricity to end users. 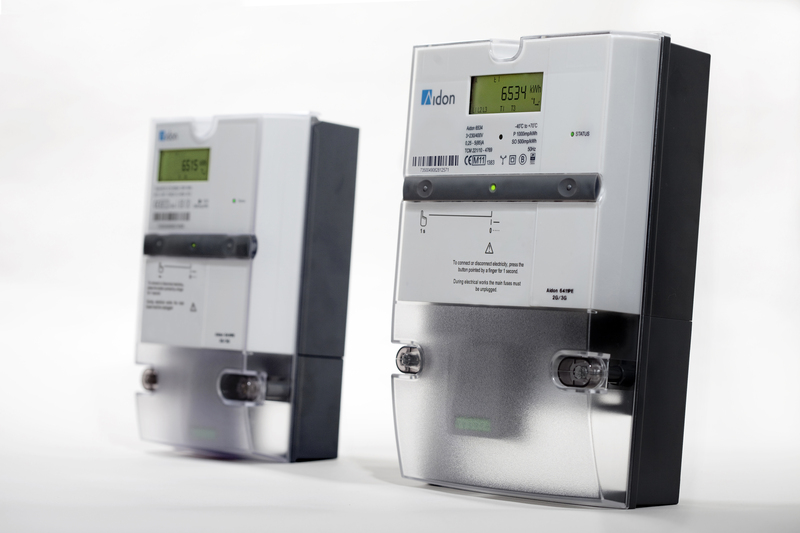 Utilising near to real-time sensor data from smart meters and devices, and applying advanced analytics methods, it’s possible to enhance grid operation and plan preventive and predictive maintenance actions. This is at the core of Aidon’s work. 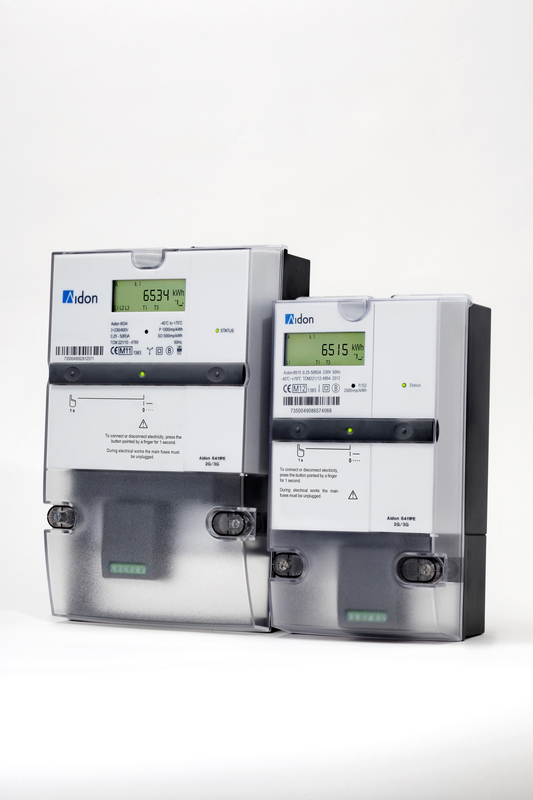 With 3 million smart energy metering devices delivered to more than 100 DSOs in Norway, Sweden and Finland, Aidon is the market leader in the Nordics. We are committed to providing our customers with the solutions and services they need to leverage the possibilities of the smarter grid. At Aidon, we always put the customer first. Aidon’s success is based on each employee’s skills, sense of responsibility, and desire to succeed through joint innovation. Our enthusiasm to seek out and create smart solutions is reflected in the innovative products and services we deliver – as well as in the uncontested customer value we create. We offer interesting jobs, as well as an opportunity to work in an international and progressive organisation. People, their competence and attitude are the most important resource in our company. Our open positions are presented on this page. You can also send an open application to recruiting@aidon.com. If you need the logo in other formats, please send e-mail to info@aidon.com. Blueberry Hill, part 4 – Microproduction – how does AMM help with it?